Here, at The Perfect Male Blog, we also find it important to acknowledge remarkable men and deeds around the world, when we come across them. Invisible Children is an organization that was born with the sole purpose to help those children of the world whose voices go unheard. Jason Russell and Laren Poole have dedicated already, to this day, 7 years of their lives, in bringing justice to those parts of stratosphere where there is none. Finally, after so many years of hard work, they are starting to realize the benefits for their undying effort. In a nutshell, what these people are bassically doing is bringing light to the wrongdoings of people in a world, which if it weren´t for the Internet, would go unnoticed. Joseph Kony is a Ugandan guerilla group leader, head of the Lord´s Resistance Army (LRA). 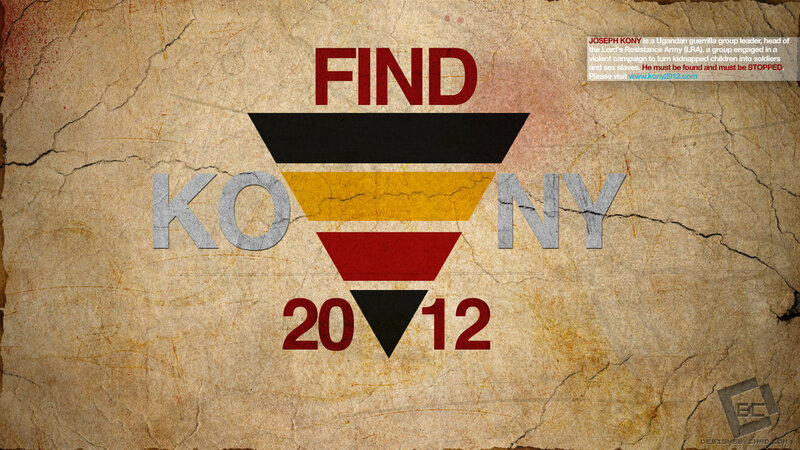 Through this organization, Kony has abducted and forced to fight for him a staggering 66,000 children. Kony, is an indicted war criminal who treads this world freely. We can only hope though, that this will not be for long. Throughout the near past, various atrocities have been committed against humanity. Starting with Nazi experimentation of humans and the murder of 6,000,000 Jews, to the wars that have ravaged places like Bosnia, Rwanda, Cambodia, Guatemala, and Somalia, among other places where genocides have existed. And this has happened mainly because people are either afraid to speak, or they do not have a voice. Through this post, we are at least giving them that voice. Edmund Burke once said, “All that is necessary for the triumph of evil is that good men do nothing”. We are good men, and now is the time to act. For the first time in history, we shall not be indifferent, and we shall fight for what is right.